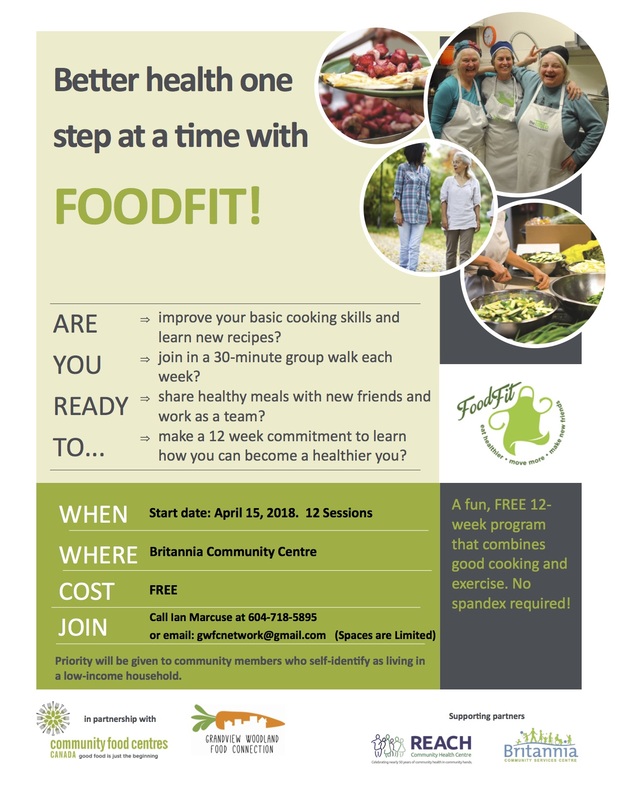 FoodFit is a 12-week program for community members who experience barriers around healthy eating and physical activity but who are motivated to make lasting changes to their health. The program combines fun, hands-on cooking sessions and food-based activities with take-home recipes, easy-to-understand nutrition information, group exercise, shared meals, self-directed individual and group goal-setting, and reflection and feedback loops that monitor and reinforce individual and group progress. The FoodFit program is delivered by a trained facilitator to groups of 10 to 15 participants who will work with the facilitator through an intake process prior to starting the program which involves signing a pledge of commitment, tracking daily fruit and vegetable consump on and daily steps, taking biometric measurements, completing a pre- program survey and introducing individual goal setting. Participants gather once a week and each program session is 3 hours and involves three key areas: a 30 minute group physical activity, a healthy-eating or physical activity knowledge module, and a cooking skills session followed by a shared group meal. Participants are encouraged to monitor their actions and refections on weekly physical activity, healthy eating practice and social connectedness in their FoodFit journal. At the end of the program, participants complete an end-program survey, track their daily fruit and vegetable consumption and daily steps, and take their biometric measurements. 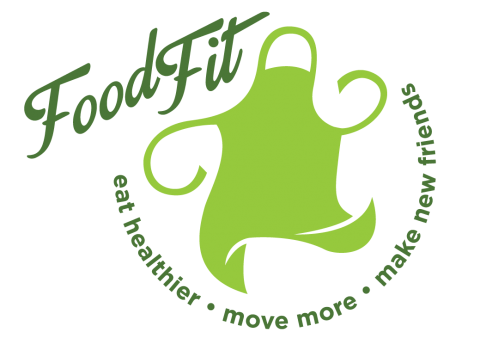 3 to 6 months after completing the FoodFit program, participants will be asked to complete a post-program survey.